Hello my dear friends! It has been a while since my last album project. For today's post, I would like to share this acrylic album with you all. 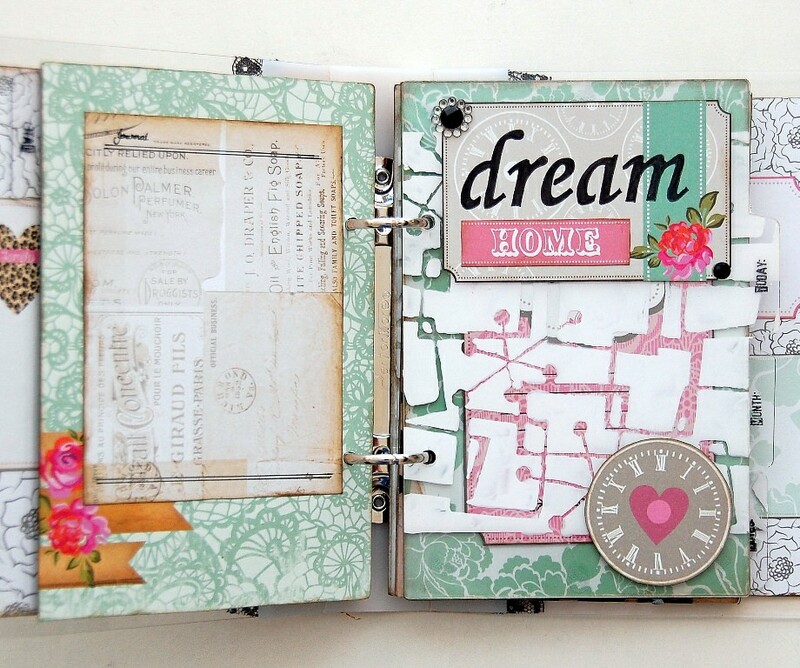 I've used Clear Scraps "build it your way" series of album to create this album. 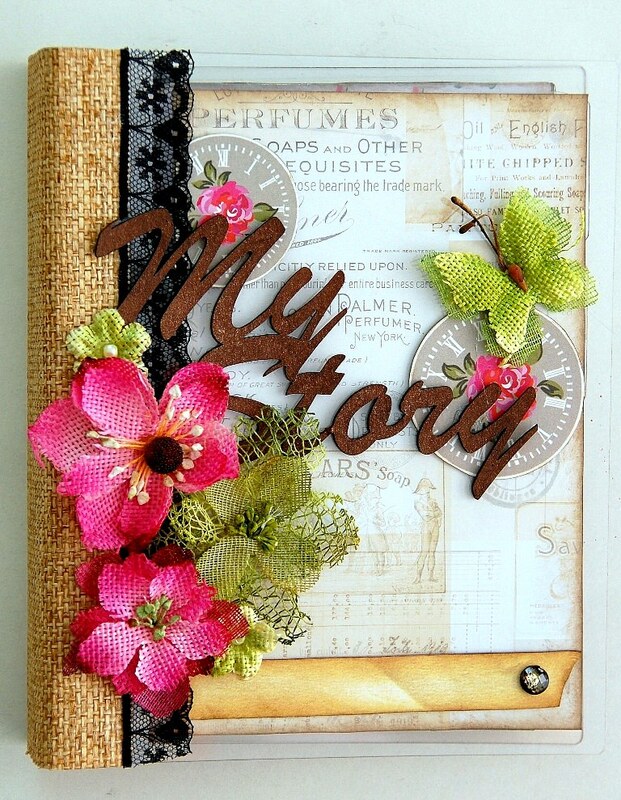 Besides that, I've also used a chipboard "My Story" expression from Clear Scraps on the cover of this album too. Below are some pictures on the inside pages of this album. 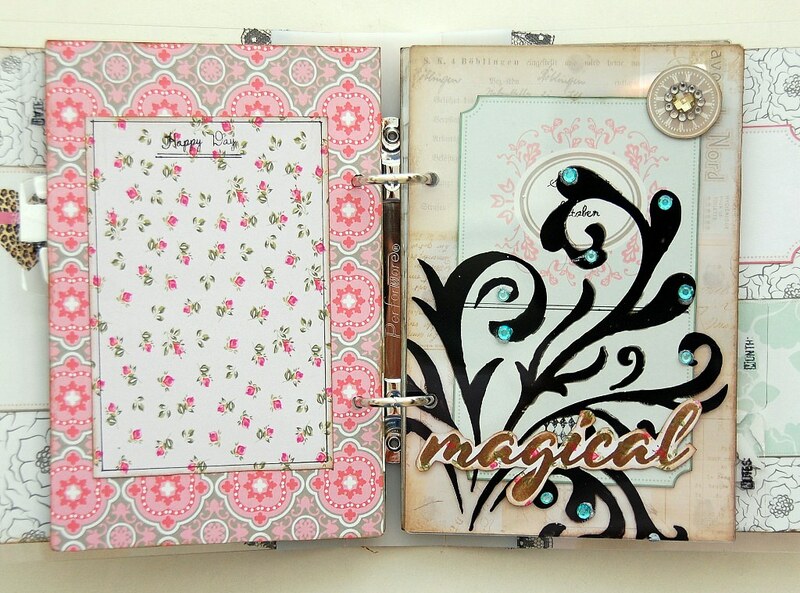 I've used chipboard pages for each page and in between them, I've used some acrylic tab divider pages. To decorate each acrylic divider page, I've used some masks/stencils by Clear Scraps with acrylic paint. To detail it, I've used jewels and some cut outs from pattern papers. 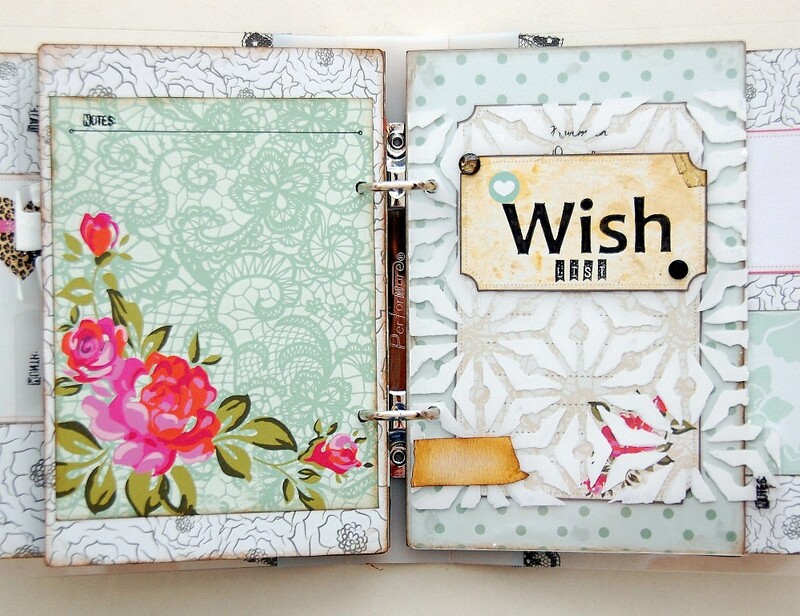 I've covered each chipboard pages with pattern papers by MSD. 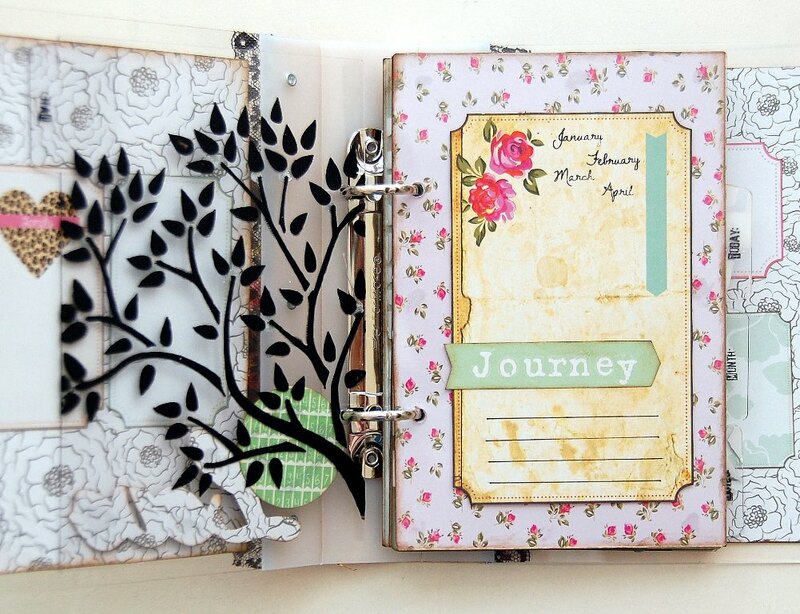 To add more journaling pages to this album, you can actually insert them easily to this album since it is a ring album. Love this feature. You can also add small mementos items such as tickets and tabs to it by adding a pocket page to it. Hope you all like this project and see you all again soon! 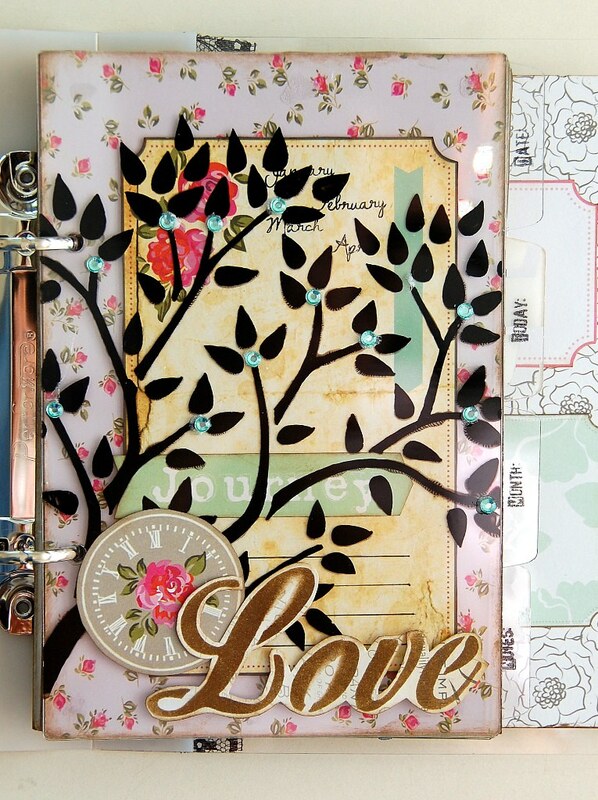 Sources: Album: Clear Scraps; Acrylic Products: Clear Scraps; Pattern Papers: MSD; Inks/Paints: Ranger Inks, Art Anthology, BoBunny, Tsukineko; Mask/Stencils: Clear Scraps; Stamps: MSD; Flowers: Petaloo; Chipboard: Clear Scraps; Others: jewels, lace, burlap, Beacon and other adhesives.